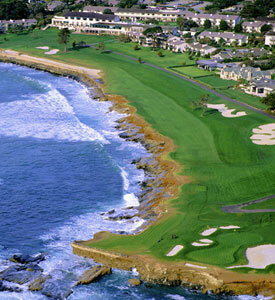 Our professionals specialize in group and corporate golf events on the Monterey Peninsula. We custom tailor events and tournaments for groups of all sizes, while providing the highest level of customer service. Our established relationships with golf courses in the region allows us the ability to pass along discounted rates to our customers. Our goal is to exceed the expectations of our clients by offering unsurpassed customer service. 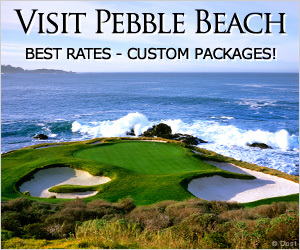 Monterey Peninsula Golf organizes golf events of all caliber, from small groups to large corporate outings. Our professional staff arranges all aspects of the event, making it seamless for our clients. Our top priority is to make sure you have a successful and enjoyable event. We look forward to helping you plan your next outing to North America's #1 golf destination.